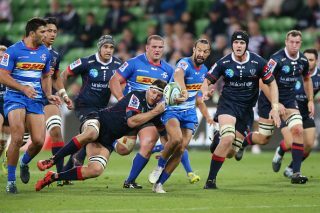 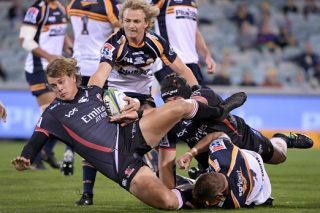 Thanks to the Stormers' predictable attacking patterns, the Brumbies bravely held out for a slender 19-17 win in their Super Rugby match at Newlands on Saturday. 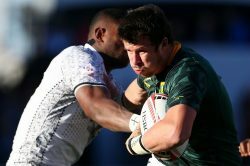 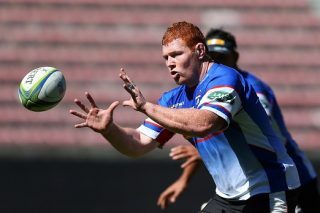 The flame-haired Bok prop did a fine job deputising for Siya Kolisi last week. 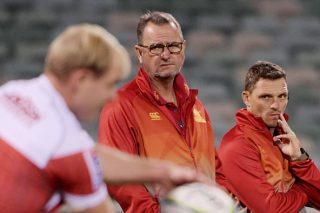 Robert du Preez’s changes for the Reds is, in fact, nothing more than Springbok protocol. 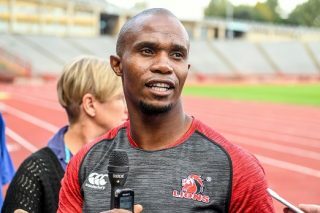 But they will start their match against the Chiefs without two of their biggest stars. 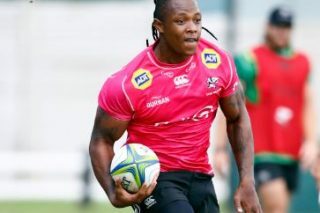 It’s still debatable whether he’s really Springbok material, but nobody is ever really unaware of him. 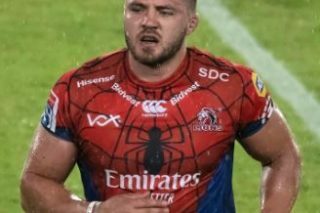 But the coach doesn’t want his troops to creep into their shells now on their tour. 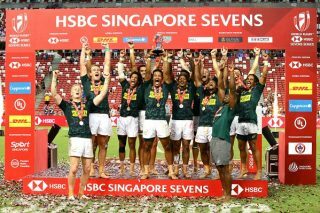 The South Africans will face Fiji in the final after the Islanders. 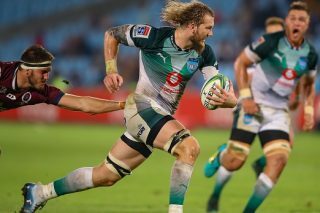 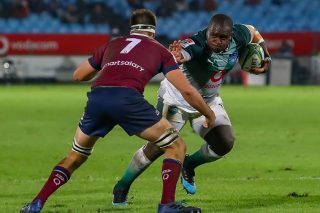 Pote Human’s infusion of Springboks work a treat as the men from Loftus return to winning ways. 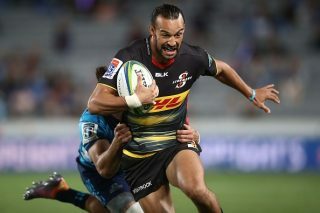 The downward spiral for Swys de Bruin and his men continue as they subside in Canberra. 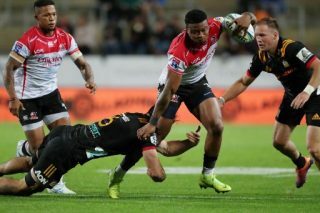 The Lions might actually relish a slower pace in Canberra as the Bulls and Sharks aim to regain home comforts. 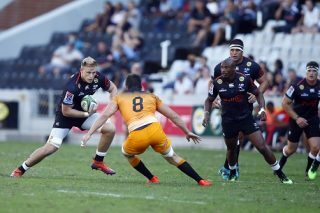 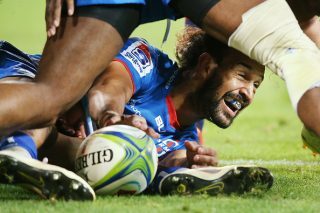 The canny winger has a hand in three of the Stormers’ five tries in a fine display of counterattacking rugby. 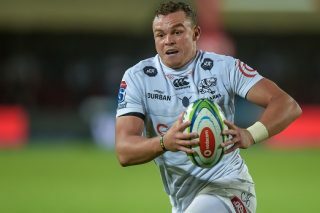 The Durbanites set a massive benchmark last week. 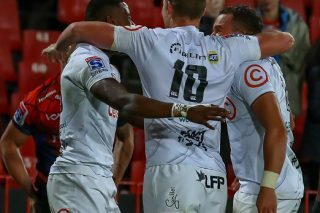 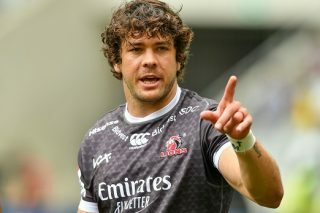 Now they need to reach is consistently for the rest of the Super Rugby campaign. 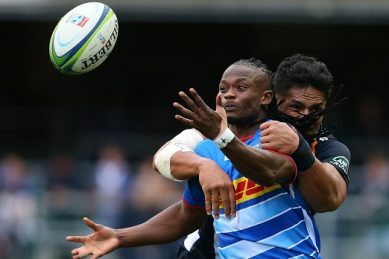 There’s plenty of brain in Swys de Bruin’s team, but they now require a bit of old-fashioned brawn too. 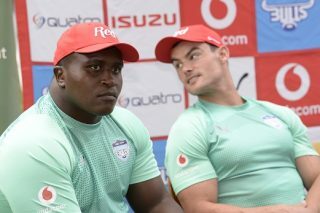 No less than six Springboks back for the clash against the Reds.